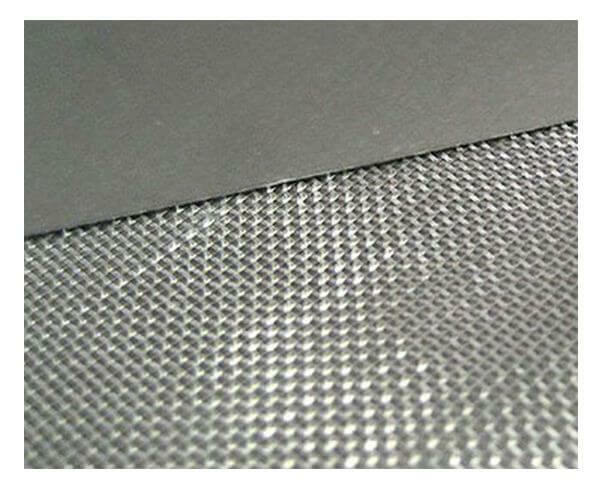 SUNWELL Flexible graphite sheet is selected from the high purity flake graphite. 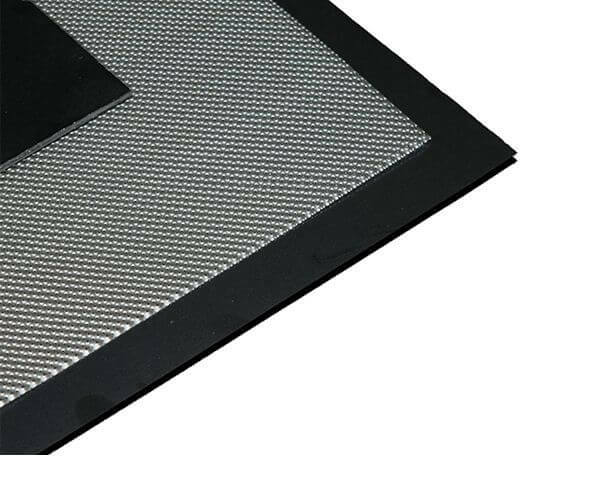 According to different working conditions, it can be reinforced with metal foil, tanged metal, and metal mesh. 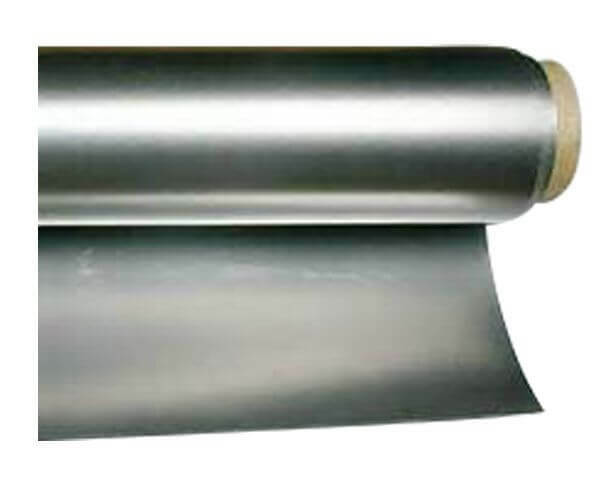 SUNWELL offers compete range of flexible graphite sheets. 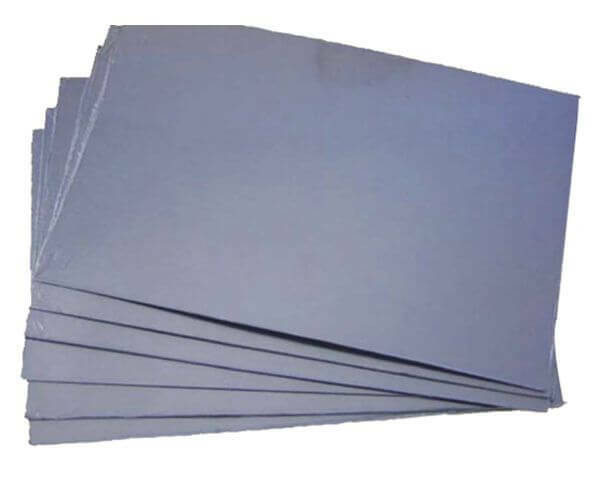 NUCLEAR Grade Flexible Graphite Sheets also provided.